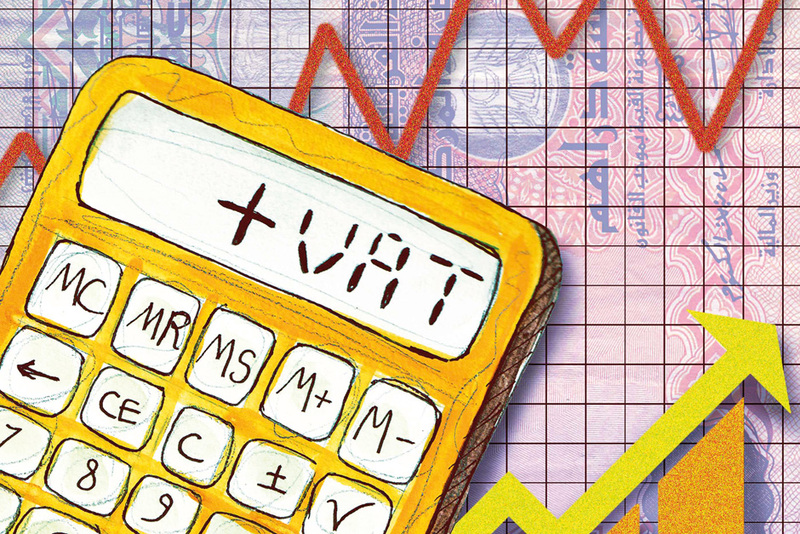 Dubai: Federal Tax Authority (FTA) has laid down clear procedures on who can claim VAT refund under business visitors’ category. Tax consultants said these refunds will be a big relief to many business sectors such as exhibitions and conferences that will now be able to claim refund on their purchases here. According to the guidelines published on FTA’s website on refunding taxes to business visitors, the eligible businesses should fulfil certain conditions. Those claiming VAT refund under this category should have no place of establishment in the UAE or another GCC [VAT] implementing state. These visitors should not be registered or are not a taxable person/s in the UAE. Reciprocity is a key condition for VAT refund under this procedure, whereby the FTA will collaborate with countries that refund VAT for UAE businesses visiting their territories. Thus, they require those entities claiming VAT refund under this category to be registered as an establishment with a competent authority in the jurisdiction in which they are established, and that jurisdiction or country has a VAT regime and refunds VAT to UAE entities in similar circumstances. Businesses residing in any GCC state that is not considered to be an implementing State can apply for VAT refunds in the UAE under this scheme. A refund is not available under this category if the foreign business makes supplies in the UAE, unless the recipient is obliged to account for VAT under reverse charge mechanism. In a normal supply transaction, a seller is required to pay value added tax (VAT) to the government on supplies made by him. In reverse charge, a buyer is required to pay VAT to the government on purchases made by him. In situations where the input tax in respect of any goods or services is subject to a statutory ‘block’, it would not be recoverable and in cases where the foreign business is a non-resident tour operator, VAT refunds are not applicable.